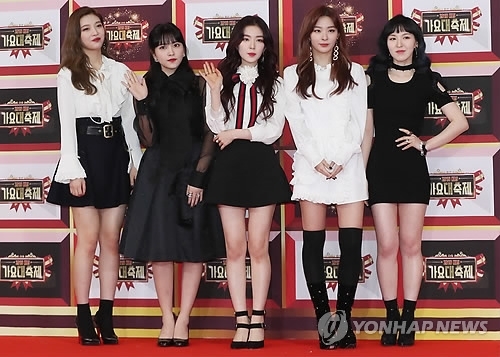 SEOUL, March 23 (Yonhap) -- Girl group Red Velvet will open the second season of its agency S.M. Entertainment's weekly digital music release project, the agency said Thursday. 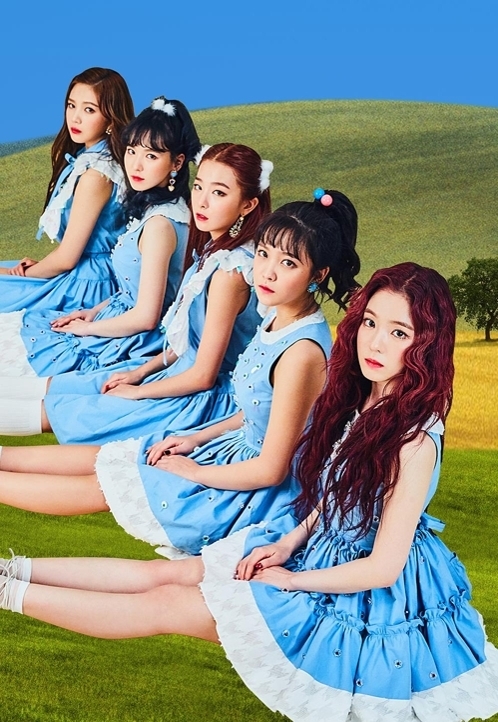 The five-member group will release its new single "Would U" to online music services at 12 p.m. on Friday next week as the first runner of the SM Station's season 2. The S.M. Entertainment that manages big-name K-pop acts such as Girls' Generation and EXO launched the program in February 2016 to release a song every Friday in which its artists, often together with those from other labels, took on creative projects outside of their day jobs. It released a total of 52 songs of various genres in the past year. Last month, the company unveiled its plan to upgrade the range of collaborations to include overseas artists in season two. S.M. will also continue its genre series such as "S.M. The Ballard" and "S.M. The Performance" as well as seasonal projects, including "S.M. Summer Vacation", "S.M. Winter Garden," within the scope of the Station program.